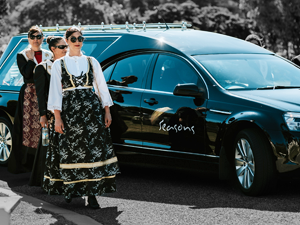 Seasons Funerals has been helping families in and around Perth celebrate the lives of their loved ones since 1990, when Steve Erceg opened his first funeral home in Armadale. 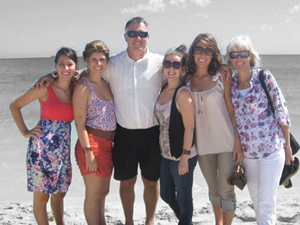 With all four of Steve’s daughters working at Seasons, it’s very much a family business! 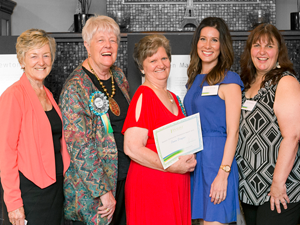 Find out more about the Erceg family. We truly believe that a life should be celebrated and that your final farewell should contain the opportunity to tell your story. To let your loved ones celebrate your life. To let the world know who you were. Find out more about Seasons by reading our blog. 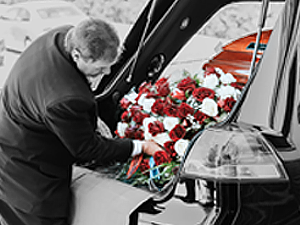 Seasons constantly strives to find new and better ways to improve the funeral service experience for our families and to make things as easy as possible during a difficult time. We’ve built local chapels so that services can be held closer to home. We’ve moved away from the sombre black dress of the past. We’ve embraced the technology available to us today to provide a modern approach to services. We are immensely proud of the fact that we are consistently recommended to people who need to organise a funeral by the families that we have helped over the years. It is truly a great honour to work within this industry and help families in Perth to create a tribute that really does celebrate life. The core values of Seasons values are those of Storytelling, Innovation, Familyness and Over-service. We live and breathe these values as we go about the business of helping you arrange a heartfelt goodbye to your loved ones. Seasons has eight branches across Perth in Balcatta, Canning Vale, Kalamunda, Kelmscott, Malaga, Mandurah, Redcliffe and Wanneroo.